Campylobacteriosis is an infection of the gut caused by Campylobacter bacteria. These bacteria are a frequent cause of food poisoning. The symptoms usually start 2 to 5 days after infection with the bacteria and may continue for a week. The symptoms of campylobacteriosis include mild to severe diarrhea (often bloody), stomach pain, fever, nausea, and vomiting, and may continue for several days up to two weeks. Campylobacter can infect humans and other animals. Most cases of campylobacteriosis occur by eating raw or under-cooked poultry or eating foods or drinking water contaminated with the bacteria. You can also get it from infected animals, especially chickens and cattle. 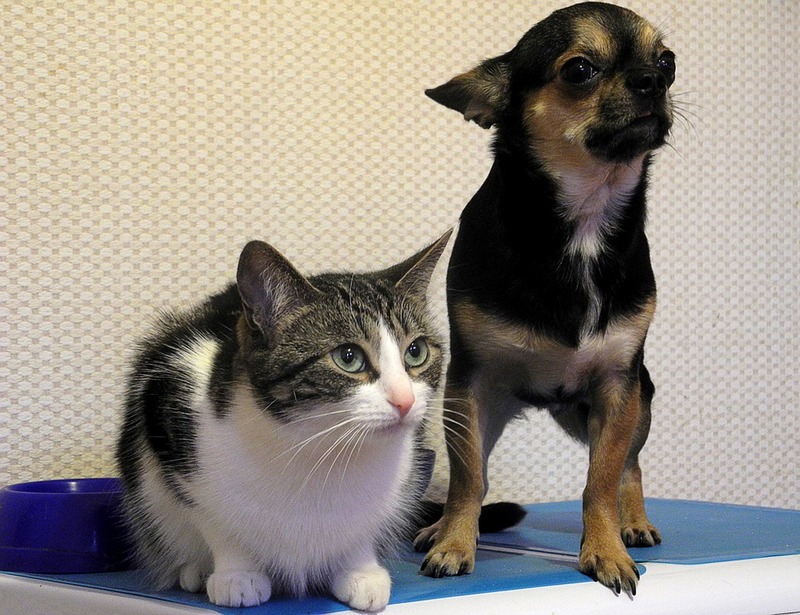 Pets such as kittens and puppies can also shed the bacteria in their stool, which may lead to human infection. Infected people will shed the bacteria in their stools for a few days to as much as a week or more, and if someone who is sick doesn’t wash their hands thoroughly they can spread the bacteria to surfaces that other people touch and transfer the bacteria orally to their own bodies. Campylobacter is one of many bacterial and/or viral infections that cause Gastrointestinal illnesses with very similar symptoms. Therefore, Campylobacter infection is diagnosed when the bacterium is grown in a stool culture. Most persons with campylobacteriosis will recover without treatment. Severe diarrhea and/or vomiting over a long time may cause the body to lose fluid too quickly. Lost fluids should be replaced by drinking liquids such as fruit juices, soups, and special fluids called oral rehydration salts. A doctor can prescribe medications for severe cases or to shorten the length of illness. This may be important for food handlers, health care workers, and children in day care. In the last 20 years, there has been an observed increase in antibiotic resistant strains of Campylobacter in the United States. CDC reports identifying an increase of a specific strain of Campylobacter (C. Jejuni) as ciprofloxacin resistant from 17% to 25% from 1997 to 2014. There is no known immunity to Campylobacter. It is possible to become re-infected with campylobacter. Campylobacter is common worldwide, including the United States. Students with diarrhea should stay home from school until the diarrhea stops. Food handlers, day care workers and health care workers should not return to work until they have their doctor’s permission. Wash your hands thoroughly after using the toilet, after changing diapers, after touching pets or cleaning up after them, and especially before preparing or eating food. After changing diapers, wash the child’s hands as well as your own. 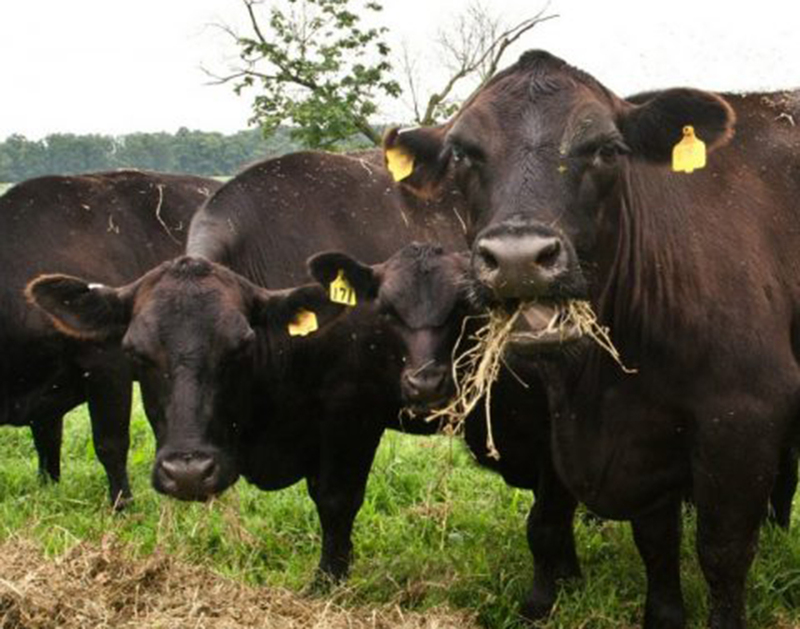 Do not drink unpasteurized (raw) milk or eat raw or undercooked meat, and refrigerate foods promptly after purchase. 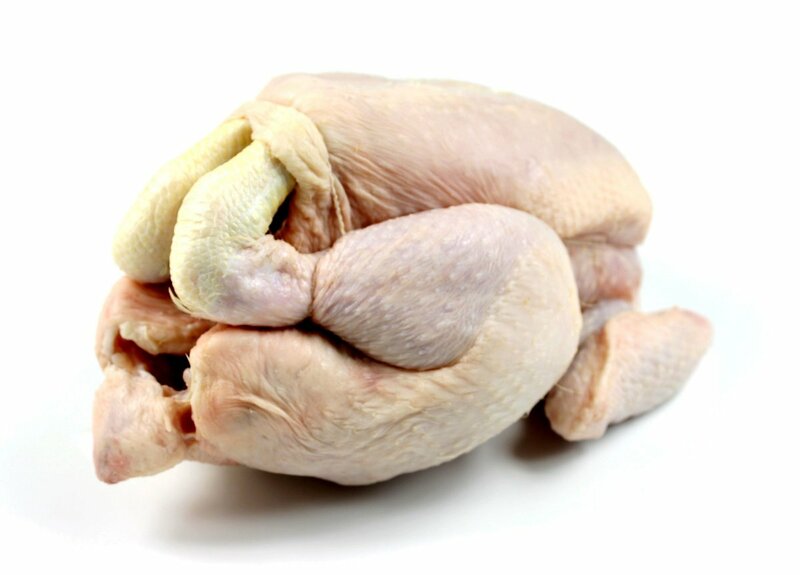 Always treat raw poultry and other meats as if they were contaminated. Keep food that will be eaten raw, such as vegetables, from becoming contaminated by animal products by storing them separately. Do not lick your fingers, touch other foods, or smoke a cigarette before washing your hands after handling raw meat. 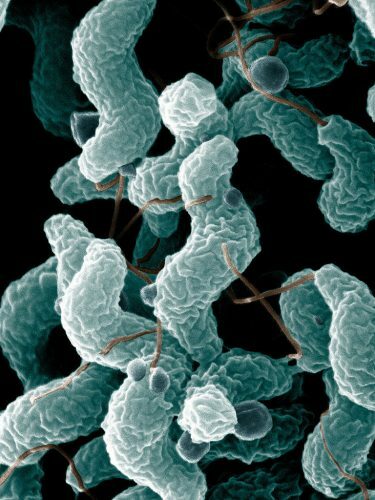 Campylobacter is a ROUTINE/ENTERIC (enteric prevention priority) notifiable condition and must be reported by phone if the individual is a food handler, direct care provider, or pre-school aged child. Otherwise routine reports may be used. More information can be found at Centers for Disease Control and Prevention (CDC).